Kirsten Banks is a proud Wiradjuri Woman and Astrophysicist with an undeniable passion for space and astronomy. From a young age, Kirsten has always been fascinated by the sky. She first had a love for meteorology in Primary School, but then graduated from the clouds to the stars in mid-High School. Kirsten loves to communicate science and she has done so on many platforms, some include writing for The Guardian Australia, speaking across Australia and Europe on numerous radio shows and she was recently a panellist on ABC TVs The Drum. She is also a regular tour guide at Sydney Observatory. 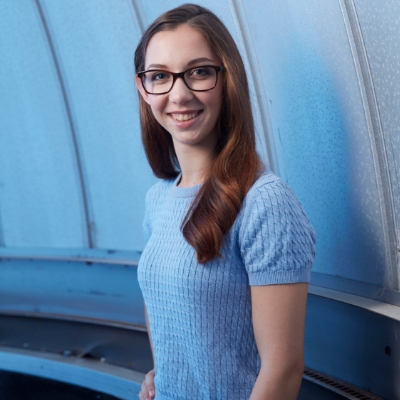 After graduating from an undergraduate degree in Physics in 2018, Kirsten strives towards commencing a PhD in the years to come.